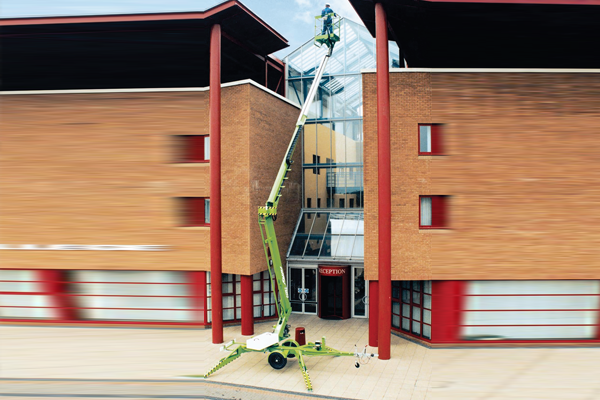 The Nifty 210 has one of the largest unrestricted working envelopes in its class. 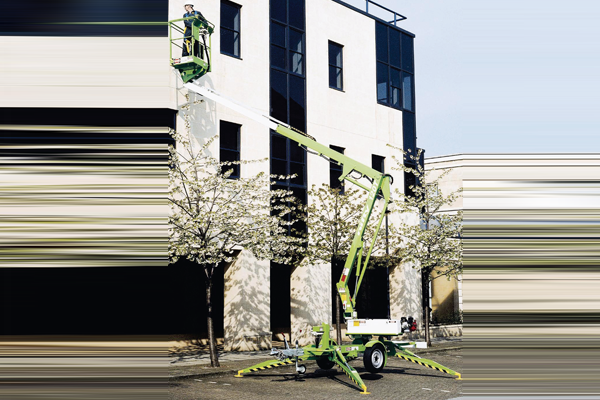 Hydraulic outriggers make it quick and easy to set up and an optional traction drive system, operated from the platform, allows the 210 to be positioned on site with minimal effort. 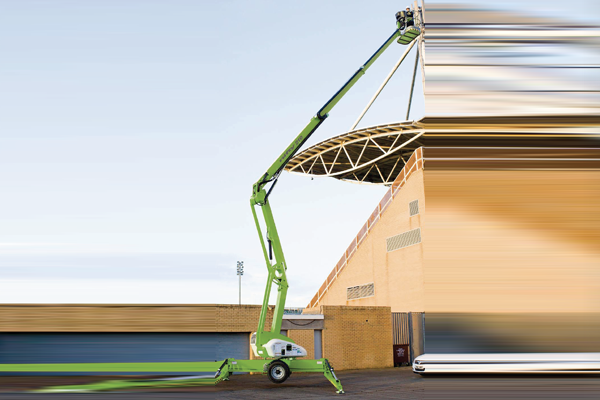 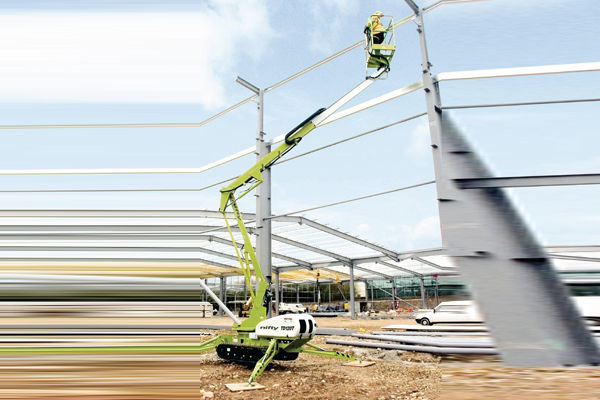 Platform rotation provides greater manoeuvrability in the air and its fully proportional controls give the operator precise control when positioning the platform, even on hard to reach jobs.